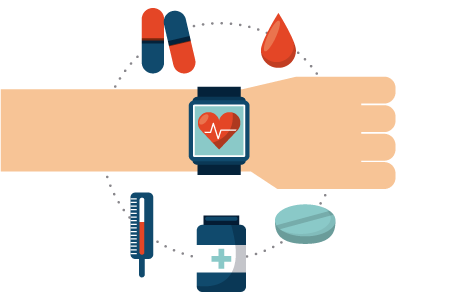 Advancements in biosensor technology are becoming increasingly common in the consumer space, with wrists adorned with Fitbits or similar devices, clothing embedded with “intelligent” fibers, and personal safety devices seen in healthcare facilities across the nation. Our culture is increasingly accustomed to tracking health metrics through smartphones and simple recreational wearables. In the pharmaceutical space, we are now seeing where success in the consumer segment can translate to value-adds through wearables in clinical trials. Fuld + Company’s Life Science Consulting practice spans pharmaceuticals, biotechnology, diagnostics, medical device, health IT, and healthcare payers and providers.